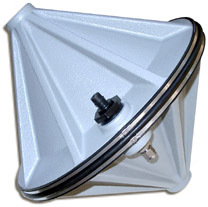 The LL-1424HP is a piezoelectric underwater acoustic transducer designed for general purpose military and scientific applications. The LL-1424HP may also be used as an underwater speaker when high power is required. The LL-1424HP has a useful frequency range of 200Hz-9kHz, a maximum SPL of 197dB/uPa/m @ 600Hz w/80V rms applied, and a nominal impedance of 8 ohms. Because of variation between cast parts, the uniformity of response cannot be guaranteed but is typically +/- 1.5dB from published values. 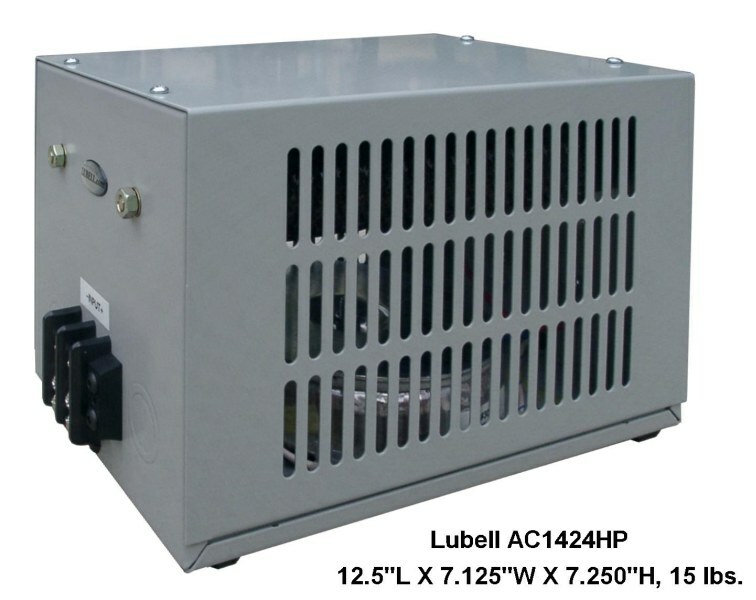 The LL1424HP is provided with an AC1424HP bridging transformer box allowing connection to amplifiers up to 2500 watts at 4 ohms bridged mono. 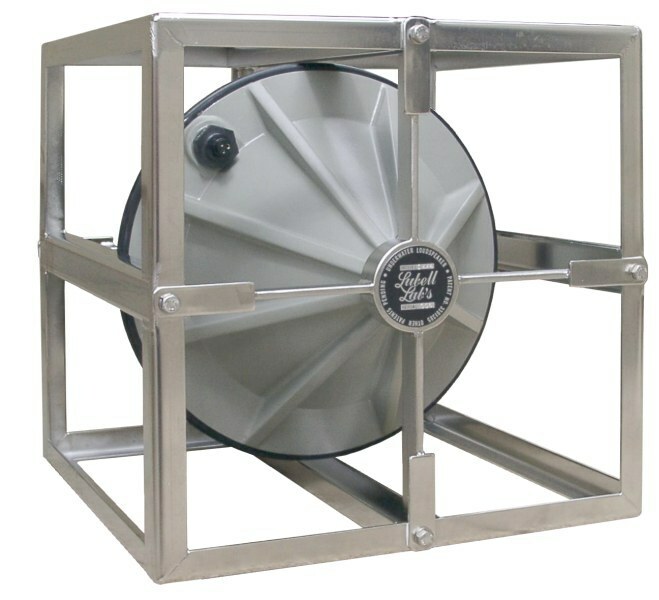 The LL-1424HP is built to withstand ocean environments by virtue of its 10 mil epoxy finish and cage mounting system. The LL-1424HP is fitted with a Seacon bulkhead connector and includes a mating 75 foot Seacon cable.